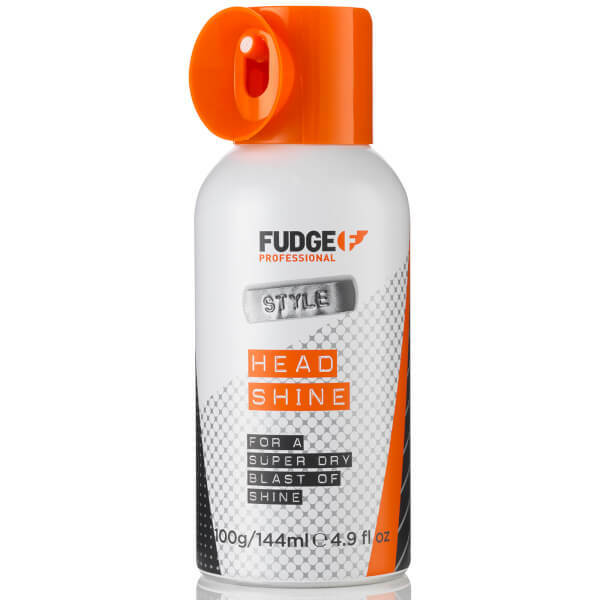 A spray with an exotic fruity fragrance that is ideal to control frizzy hair. It works to reflect shine and is water soluble allowing it to be easily washed out so there is no dulling build up on the hair. It is great for maintaining hair condition and protects the hair against sun damage.